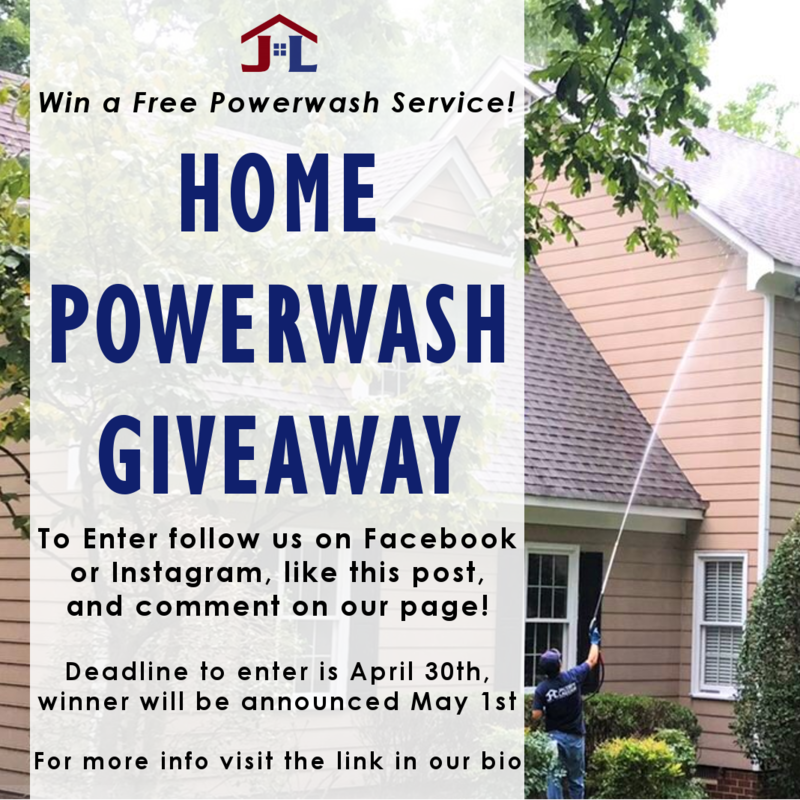 April is Customer Appreciation Month at Jacob's Ladder and we have a few different ways we are showing our gratitude to all of our previous and (hopefully) future customers. 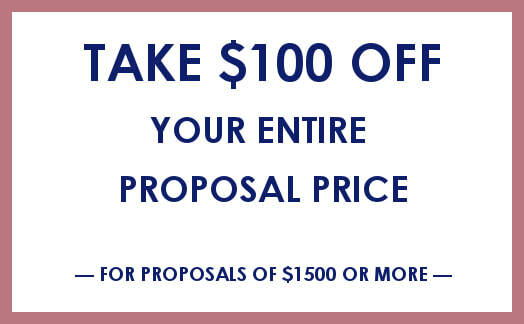 We'll take $100 off your entire proposal price of $1500 or more when you sign a proposal and send in a deposit between April 1st and April 30th. Mention this discount when you send in your proposal and you'll see the discount applied to your final invoice. We hope you enjoy this brief video of gratitude to all of our customers. Thank you for your business.